This guide aims to assist with Open Access publishing by helping to identify potential non-scholarly, for profit only publishing practices, also known as predatory publishing. Coined by Jeffrey Beall, a former librarian at the Auraria Library, University of Denver, the term "predatory publishing" refers to a questionable business practice of charging fees to authors to publish their articles without standard editorial and publishing services provided by legitimate scholarly journals. For updates, please see the Wikipedia entries Predatory open access publishing and Predatory conferences. Should I Publish in This Journal? Should I publish my article in a particular journal? Should I pay article processing charges to publish in an Open Access journal? Should I edit a special issue for a particular journal? Should I accept the invitation to serve on the editorial board of a particular journal? 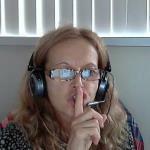 Should I accept the invitation to be a keynote speaker at a particular conference? When in doubt, feel free to reach out to your subject specialist librarian at Rutgers University Libraries. 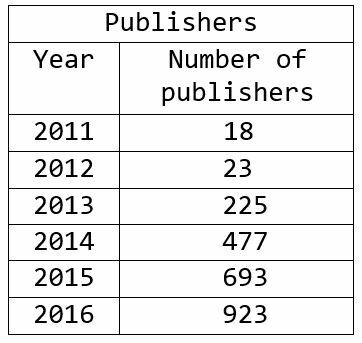 Jeffrey Beall's numbers of predatory publishers from 2011 to 2016 show a dramatic increase. See document below for more, including examples.